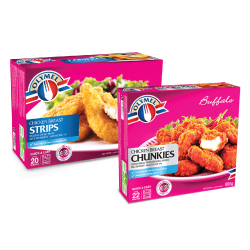 CLICK HERE to get your $2.50 coupon off on Oly­mel Frozen Chicken 600g or 680g from Save.ca Canada. 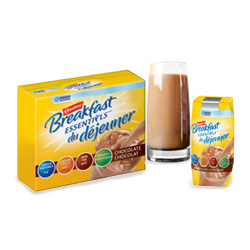 CLICK HERE to get your $2.00 OFF coupon on the pur­chase of Car­na­tion Break­fast Essen­tials from Save.ca Canada. 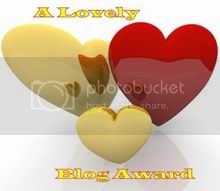 Thank You Wally2009 for shar­ing this very yummy coupon with us here at CoolCanucks.ca. 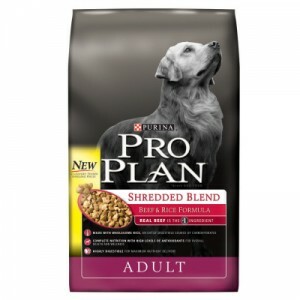 CLICK HERE to get your $5.00 OFF coupon for Purina Pro Plan from Save.ca Canada. 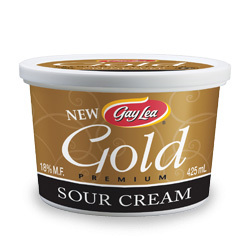 CLICK HERE to get your coupon to save $1.00 OFF on Gay Lea Gold Pre­mium Sour Cream from Save.ca Canada. 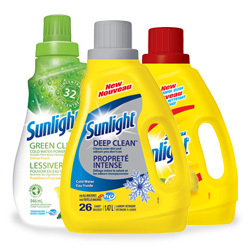 Here is a $2.00 off Coupon on Majesta paper products! It will bring you to their face­book page and you can order it there, or watch the save.ca coupon site as they claim to be putting it up there some­time today as well. 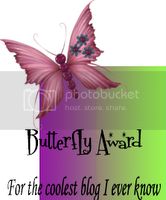 Lim­ited quan­tity available. 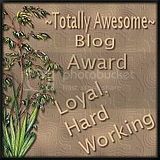 Thanks again for shar­ing, Wally2009! 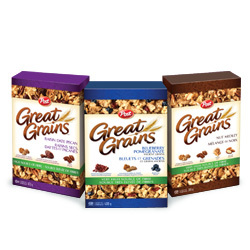 CLICK HERE to get your $1.00 OFF coupon on Post Great Grains Cereal from Save.ca Canada.